Do you want an endless supply of data? 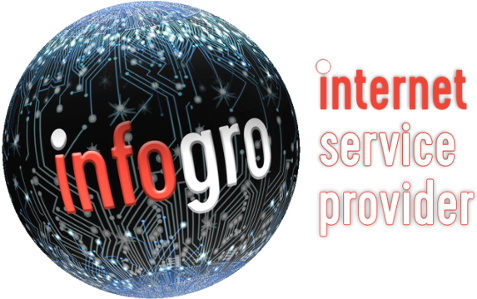 Then Infogro’s uncapped packages are for you! An active Telkom line which supports ADSL is required.